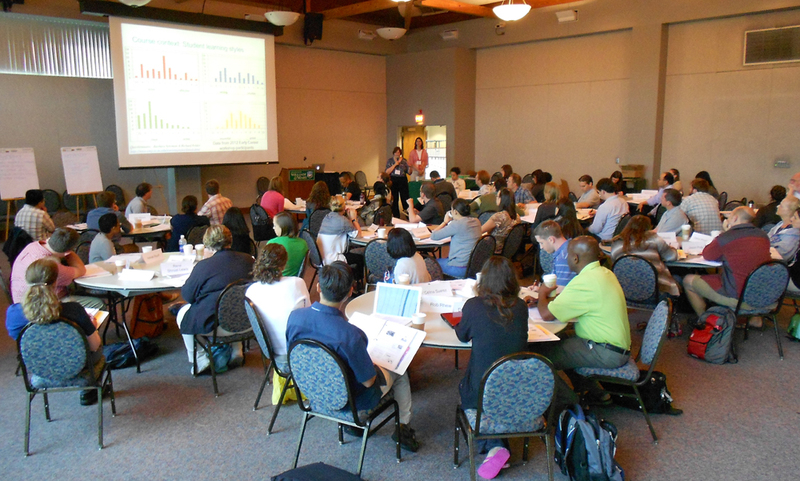 Course design session at the 2012 Early Career workshop. Photo by Carol Ormand. 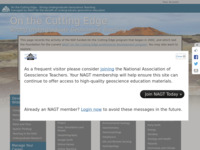 The On the Cutting Edge Management Committee includes representatives from the three primary contributing professional societies (AGU, GSA and NAGT), the NAGT treasurer, and the original Cutting Edge and Strong Departments grants. Appointed by the NAGT Executive Committee, this committee is responsible for the overall management of the program and its financial affairs. Professional societies who become substantial financial supporters of the program will have representation on this committee. The management committee approves all funding proposals for support of the program. 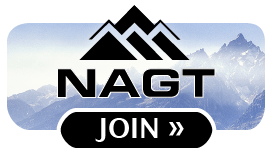 The NAGT Professional Development Program Committee is responsible for the management of the professional development activities and the website content, including peer review of teaching activities. The committee determines workshop offerings, appoints workshop conveners, and creates committees to manage other activities. 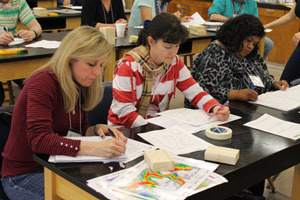 They are responsible for the ensuring that the workshop offerings in aggregate address the needs and priorities of undergraduate geoscience education and for the quality of the individual activities. The committee was established in an MOU between NAGT and the NSF-funded On the Cutting Edge project leadership. Committee members come from NAGT leadership and the former On the Cutting Edge PI Team. The planning committee identifies or endorses the leadership of all activities undertaken by the On the Cutting Edge program. The Teach the Earth Website Committee oversees stewardship of the Teach the Earth website and reports to the NAGT Professional Development Program Committee. 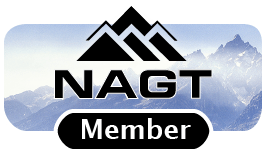 Its members come from a variety of groups within NAGT that use, update, and manage the website. NAGT is responsibile for the Teach the Earth (TTE) website which is managed by SERC to provide access to the full set of resources within scope. NAGT maintains a reviewed collection of teaching activities within TTE that form the NAGT collection of exemplary teaching activities and are branded as such on the activities. NAGT also maintains a reviewed collection of sites that are exemplary resources for geoscience educators and these are also branded as such. The On the Cutting Edge collection is the part of TTE that contains content derived from the original NSF funded program as well as new content derived from the activities managed or sponsored by the current On the Cutting Edge program. The program is funded by support from sponsoring professional societies, remaining NSF funds, registration fees, and contributions from individuals to the NAGT Professional Development Fund. National Science Foundation (NSF) Division of Undergraduate Education under Cutting Edge grants DUE-0127310, DUE- 127141, DUE- 127257, DUE- 127018, DUE- 618482, DUE- 618725, DUE- 618533, DUE- 022680, DUE-1022776, DUE-1022844, and DUE- 022910 and Building Strong Geoscience Departments grants EAR-0331930, EAR-0331933, EAR-0614926, EAR-0614570, EAR-0614393, DUE-0817353 and DUE-0817265. Disclaimer: Any opinions, findings, conclusions or recommendations expressed in this website are those of the author(s) and do not necessarily reflect the views of the National Science Foundation. Go to the Workshop Schedule page, which contains links all the websites for current and past workshops. Workshop and contact information is available at each workshop site.